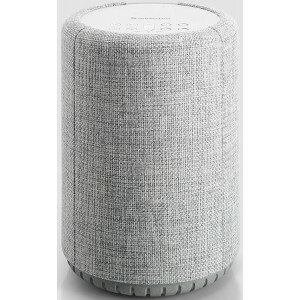 A10 has a fabric front, modest footprint, dedicated woofer, BMR technique and rounded design, that makes a space-savvy addition to the smaller room. 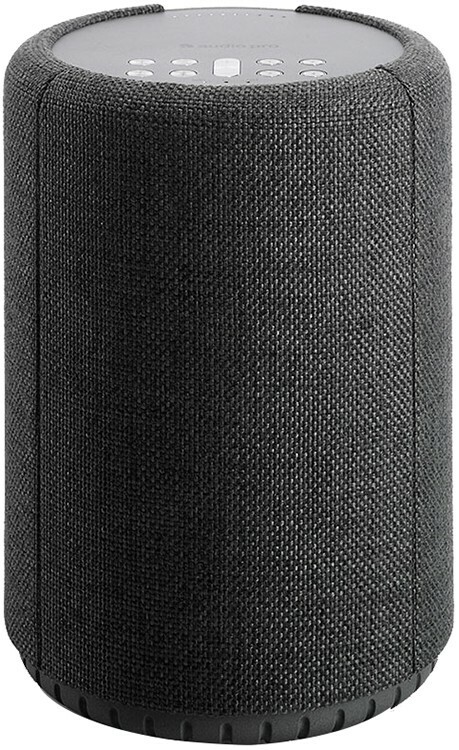 - Passive radiator: Dual 4.5"
Audio Pro A10 Speaker with a modest footprint and rounded design, that makes a space savvy addition to the smaller room. The fabric front perfectly enhances contemporary interior style trends with your selection of one of 2 tones of grey, permitting a whole colour match for your home. The speaker delivers astonishing sound, despite its compact size. The unconventional use of a devoted woofer drive unit, and the BMR technique makes it possible to get both deep bass as well as clear details in your highs and midrange. Have a speaker in each room and play to 1 or all simultaneously. Everyone has the capability to play their personal music on any speaker they desire. Play from network streaming services, from PC or NAS in your network, or music on your phone. All controlled by the App Of Simplicity. Audio Pro's distinguished sound quality is ever-present. 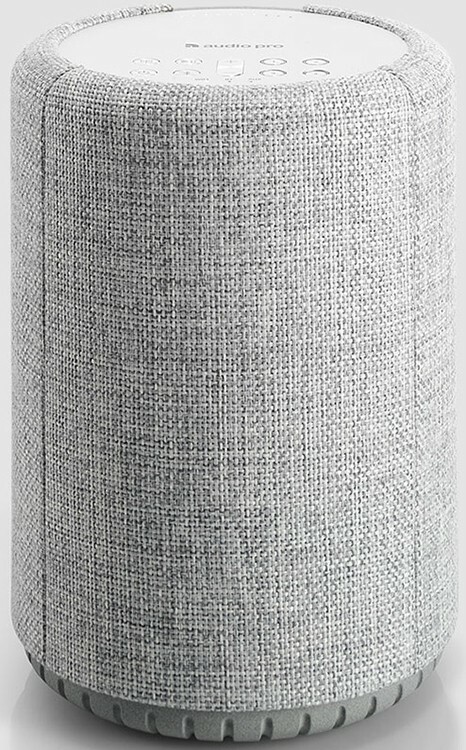 Feel every detail in your music, this speaker allows for Multiroom sound or multi-person usage. Merge and play, assign to left or right channels for stereo pairs. Play all together. Or not. You choose. No tedious fiddling with your phone required. Simply push and play. Save your favourite station or playlist to a button just by pressing it while the content is being played.